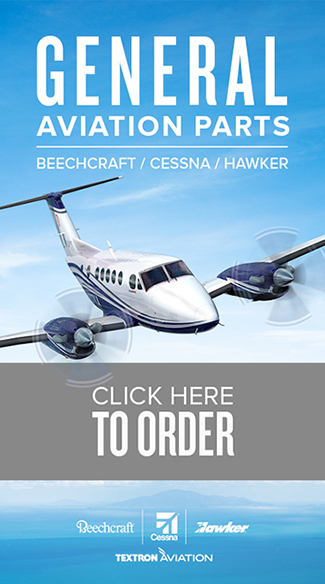 Connect with us and other Beechcraft supporters on the social networking sites you like to spend time on. 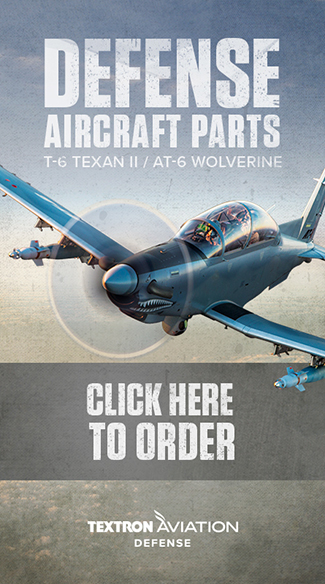 Copyright © Textron Aviation. All rights reserved.